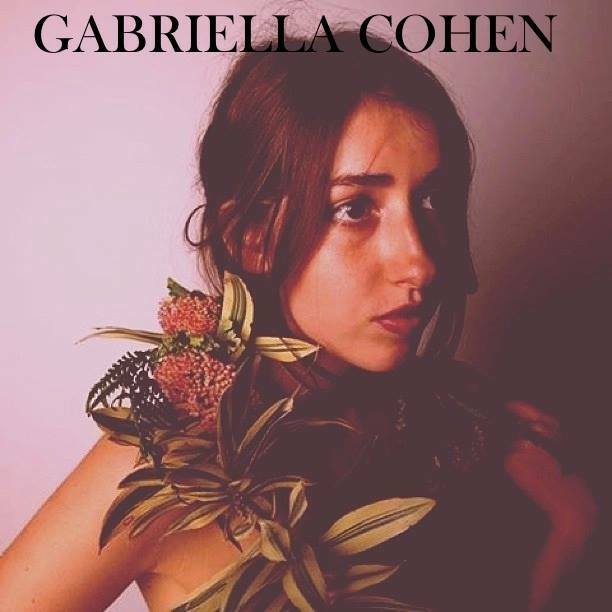 Sparse and simplistic but also bitterly blissful, Gabriella Cohen has crafted an ode to melancholic nights and grey days. ‘Bitter Blues’ is an all too familiar take on being sick and miserable and being tired of it. Songs like these are common, but Gabriella makes this one so easy to listen to. Her smoky vocals are immediately alluring, channelling pure misery while talking about the loss of love and the toll nasty habits are taking on her body and mind. Picture Gabriella in a dimly lit bar that is choked with cigarette smoke (most of it hers), singing the blues to people those who know the trials of life all too well – folk with dirty and callused, yet empty, hands, in joint commiseration of their seeming wretchedness. Gabriella is a member of The Furrs and ‘Bitter Blues; proves that she is a skilled solo musician as well.This is a taster for more bitter sweetness to come in the form of a full length album. Dedicated To: You will be released independently in the coming months. I can already hear the moody guitars and taste the cigarettes and bourbon.